Francesco Pusateri, Riccardo Giannuzzi-Savelli, Stefano Bartolini & Marco Oliverio 2017. 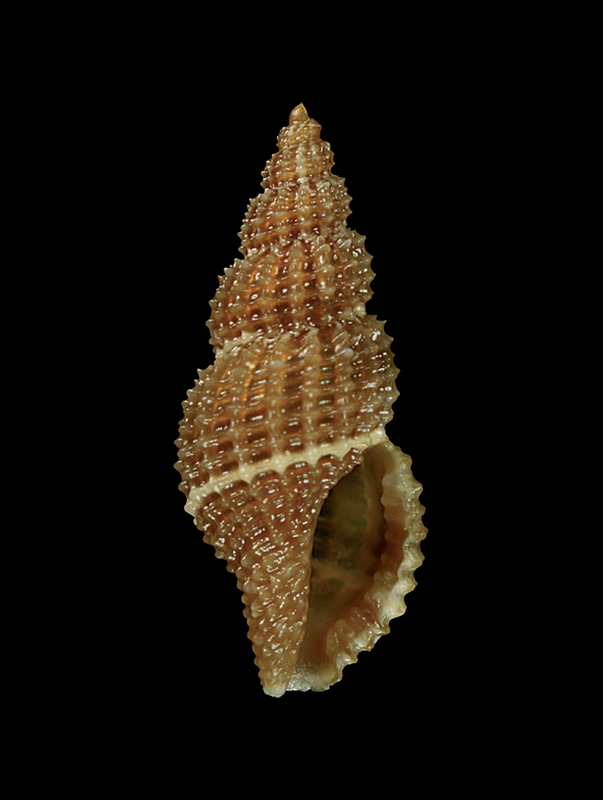 A revision of the Mediterranean Raphitomidae (Neogastropoda, Conoidea) 4: The species of the group of Raphitoma purpurea (Montagu, 1803) with the description of a new species. Boll. Malacol., 53: 161-183 (2, 30/11/2017). 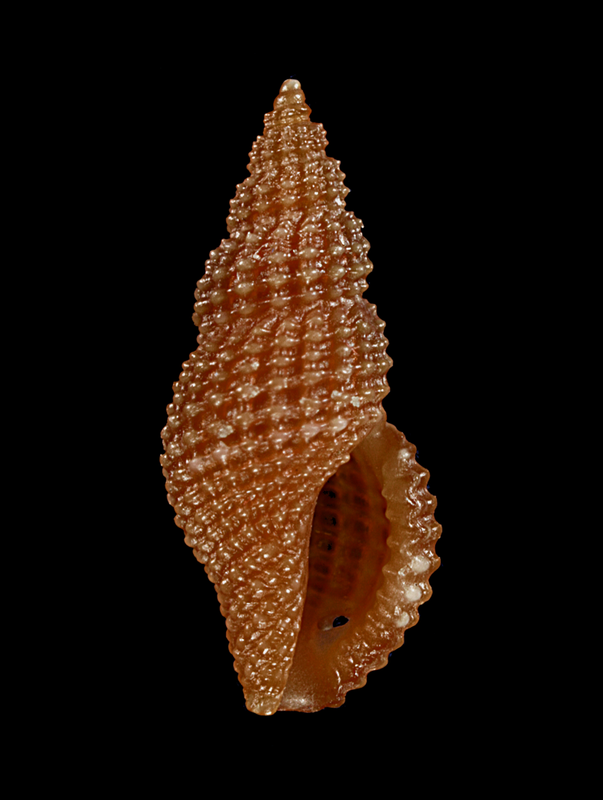 Type locality: Saint-Raphaël, Côte d’Azur, Southern France, Mediterranean Sea. 300-500 m depth. Amati B., Danzelle C. & Devauchelle G., 2018. 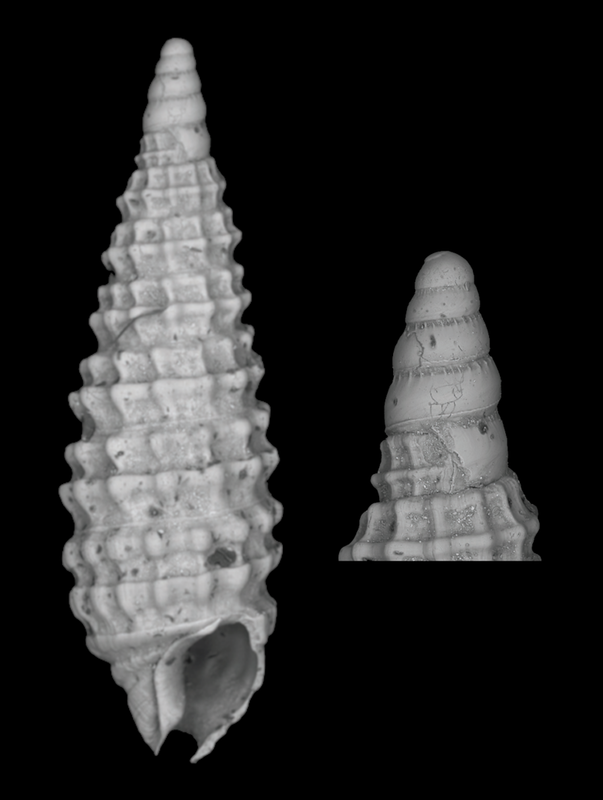 Description of Alvania annetteae spec. 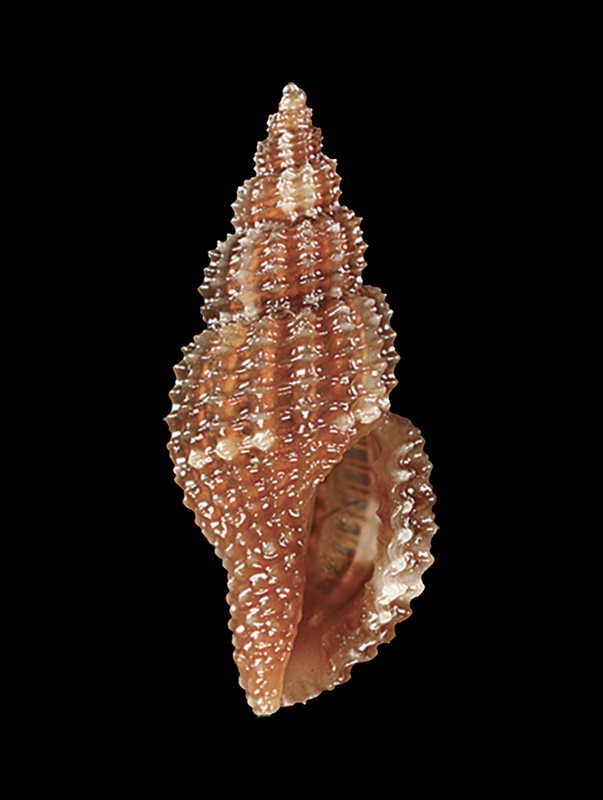 nov. from the Mediterranean Sea (Mollusca, Gastropoda, Rissoidae). Boll. Malacol., 54: 92-99 (1, 30/06/2018). Type locality: Castellammare di Stabia (Napoli, Italy). 44 m depth. 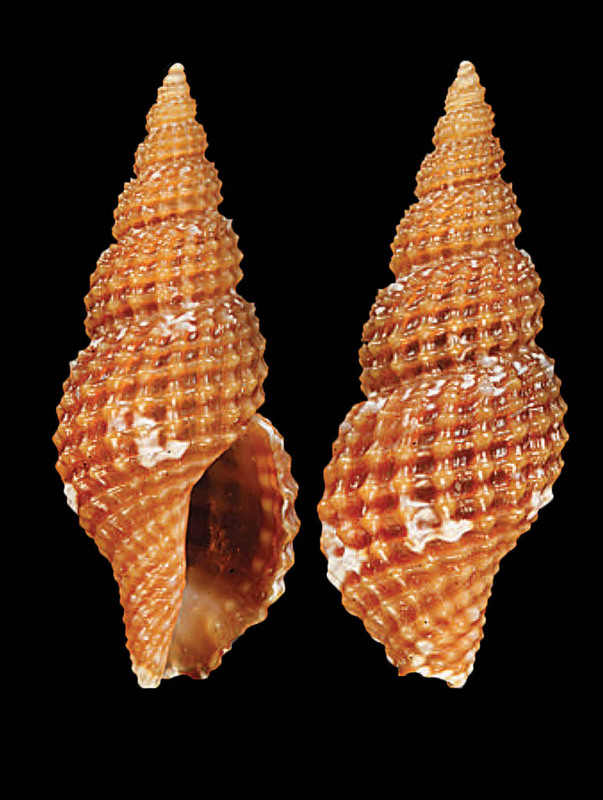 Cecalupo A. & Perugia I., 2018. 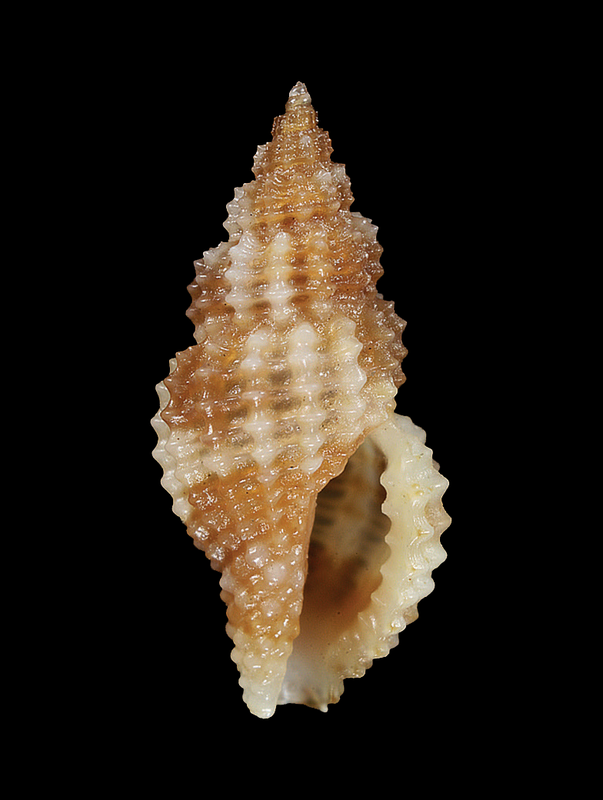 Two new species of the Cerithiopsidae (Gastropoda: Triphoroidea) for the Mediterranean Sea. Boll. Malacol., 54: 56-60 (1, 30/06/2018). 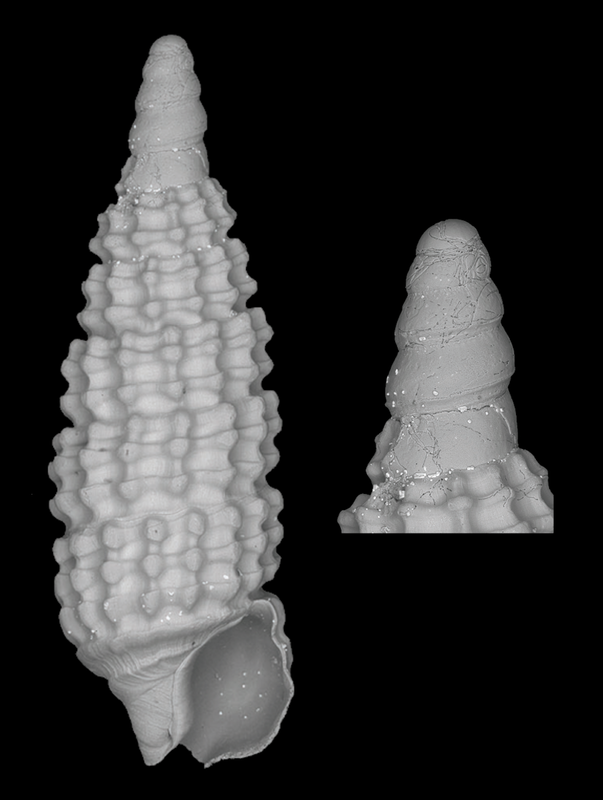 Type locality: Torre Zozzoli (Taranto, Italy). 80 m depth. Type locality: Cannizzaro (Catania) 37° 32’ 28’’N 15° 08’ 12’’E. 40 m depth. 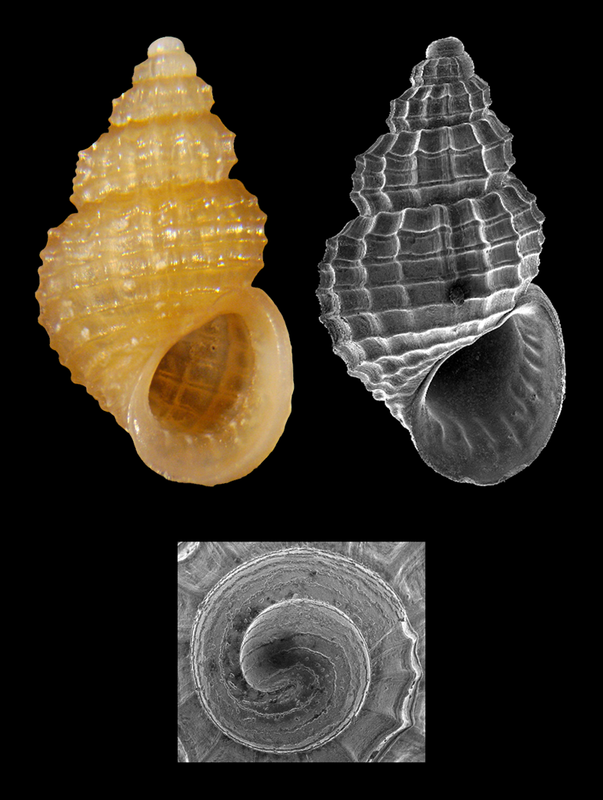 Giannuzzi-Savelli R., Pusateri F. & Bartolini S., 2018. 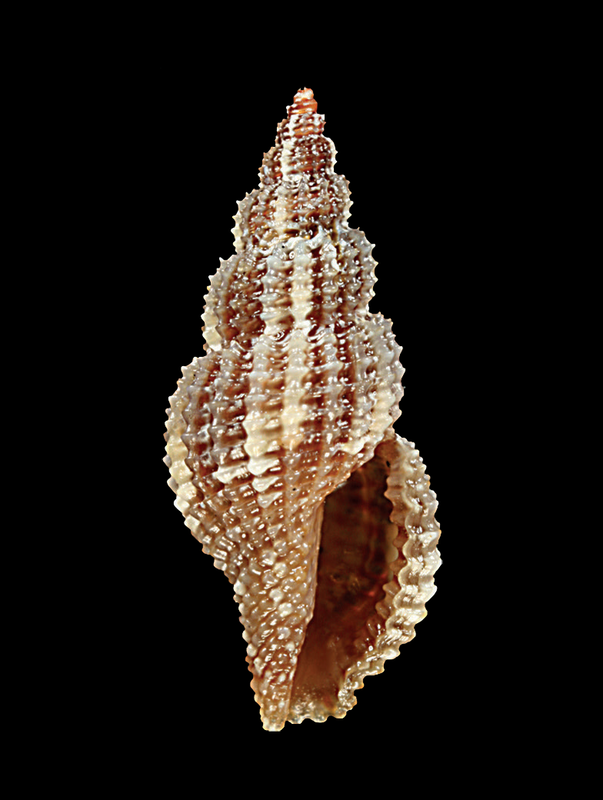 A revision of the Mediterranean Raphitomidae (Gastropoda, Conoidea) 5: loss of plantotrophy and pairs of the species, with the description of four new species. Boll. Malacol., 54: supplement 11, 1-77 (30/09/2018). Type locality: Rupe di Scilla, 38°15’23”N, 15°42’47”E, - 40/50 m.
Type locality: Cannizzaro (Catania) 37° 32’ 28’’N 15° 08’ 12’’E.